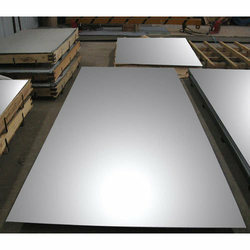 Leading Wholesale Trader of stainless steel sheet, stainless steel 316 sheets, 301 stainless steel sheets, 304 stainless steel sheets, stainless steel 347 sheet and stainless steel 409m sheet from Mumbai. 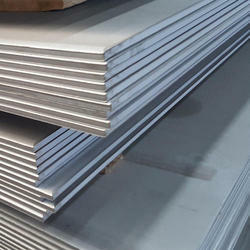 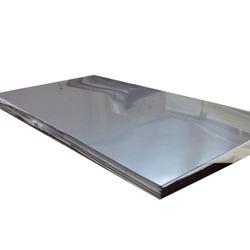 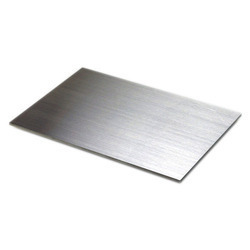 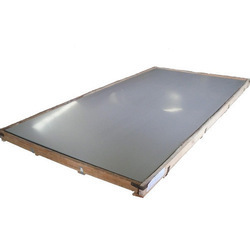 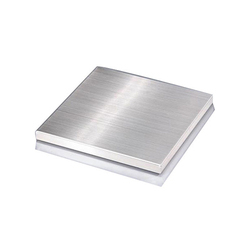 We are ranked on top by offering the best quality of Stainless Steel Sheet, which is known for its remarkable finish and quality. 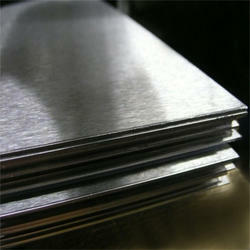 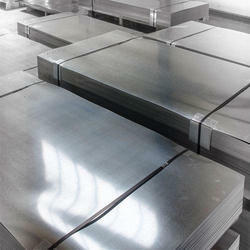 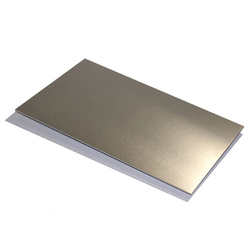 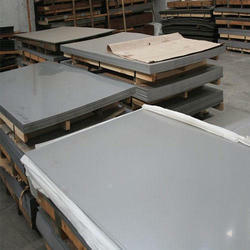 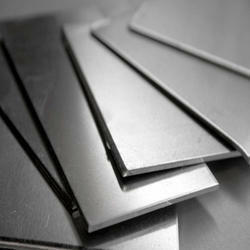 We are regarded as the noteworthy supplier of an extensive gamut of 301 Stainless Steel Sheets. 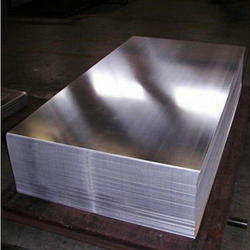 As a quality-oriented organization, we are focused to provide our clients excellent quality 304 Stainless Steel Sheets. 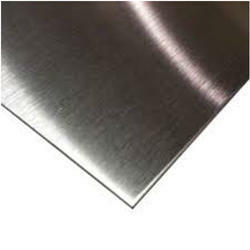 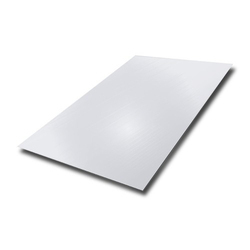 We are engaged in offering a broad spectrum of 202 SS Sheets.